Washpool and Gibraltar Range national parks are neighbours and what they have in common is they are both beautiful places to visit and, like the Pyramids of Egypt, they also share World Heritage listing. Washpool National Park is located 78km east of Glen Innes on the Gwydir Highway’s World Heritage Way, and is best known for its lush, beautiful rainforest, (the largest remaining wilderness rainforest in NSW), the world’s tallest stand of coachwood rainforest – and its crystal streams. The Washpool walking trails challenge self-reliant bushwalkers with wild mountain terrain and endless tracks that provide countless ways to experience rainforest surrounds. Please be aware that there are fees for both day use and camping. 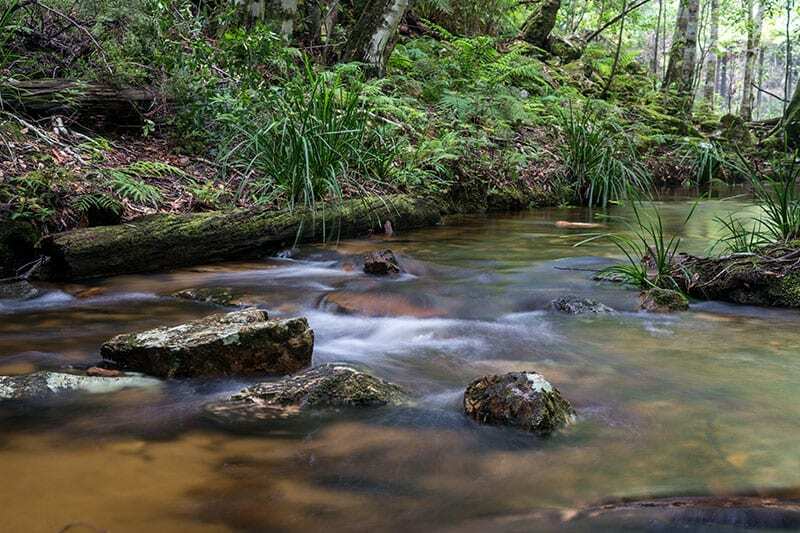 Gibraltar Range National Park is located 79km east of Glen Innes, also on the World Heritage Way, and is best known for its spectacular granite areas that have been weathered into incredible and unforgettable outcrops. There are huge granite features with names like The Needles, Anvil Rock and Old Man’s Hat. Gibraltar Range is also known for its dazzling spring and summer wildflower displays. 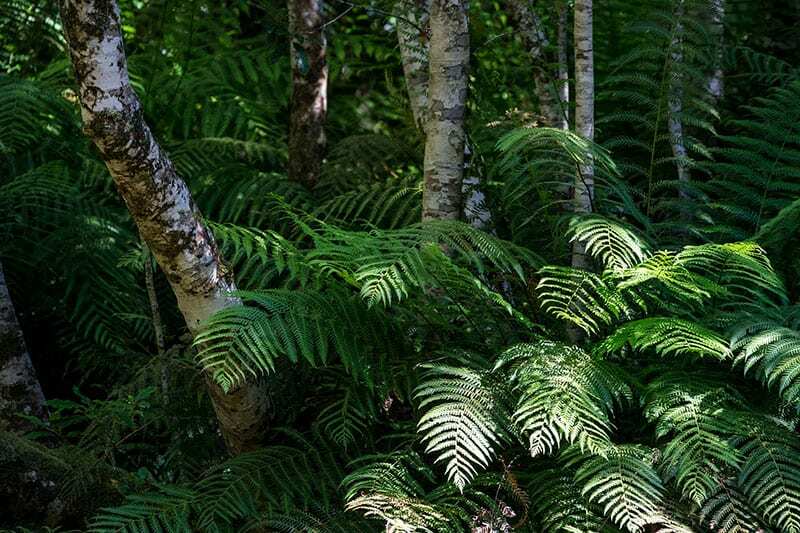 Walking tracks lead to Tree Fern Forest and Dandahra Crags and include tracks that go past swamps with spring and summer displays of Christmas bells. Mulligans picnic/camping area is the base for more than 80km of marked walking tracks. Please be aware that there are fees for both day use and camping. Guy Fawkes River National Park is accessed from Chaelundi Road which runs from Old Glen Innes-Grafton Road at Dalmorton, south to Ebor-Grafton Road at Hernani or Dundurrabin. Secluded wilderness, rugged river country; suits moderate to difficult hiking. There are picnic/camping facilities at Chaelundi. Capoompeta National Park is located 68km northeast of Glen Innes. 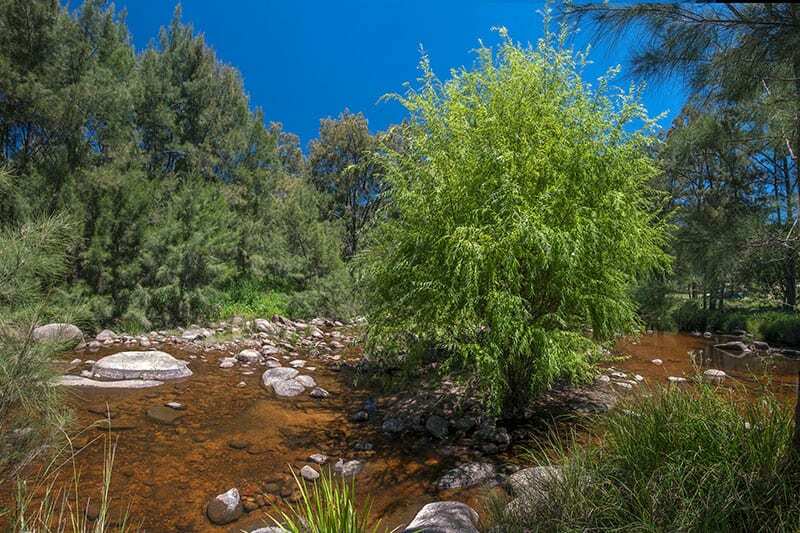 Little Llangothlin Nature Reserve is 50km south of Glen Innes, Tubbamurra and Bagot Roads. Wetlands habitats for waterfowl and rare species of birds. There is a walking track that circles the lagoon. Camping or canoeing is not permitted. Warra National Park is 22km east of Glencoe. Undeveloped mountain forest, river valleys, rock outcrops, plants and wildlife. There are no facilities. Torrington State Conservation Area is in the Mole Tableland, near Torrington, 70km northwest of Glen Innes. Kings Plains National Park is 50km northwest Glen Innes on Wellingrove-Inverell Road. Picnic and camping facilities along the creek. Mann River Nature Reserve is 48km east of Glen Innes. Noted for mountain scenery, scenic road beside the Boyd River passes through a hand-cut tunnel. There are picnic and camping facilities available. Nymboida National Park. There is canoe access from Buccarumbi, 40km southwest of Grafton on Glen Innes-Old Grafton Road, or on foot from Jackadgery, 45km west of Grafton. Wilderness area includes threatened plants and animals. There is canoeing on the Mann & Nymboida Rivers. Facilities are available at the Nymboida camping area. For more information on National Parks visit www.environment.nsw.gov.au or phone (02) 6739 0700. Please note that in most instances there are day use fees so remember to take some change and to check with the National Parks website for the exact details. For more information on things to do in the Glen Innes Highlands visit www.gleninneshighlands.com or phone the Visitors Centre on (02) 6730 2400.